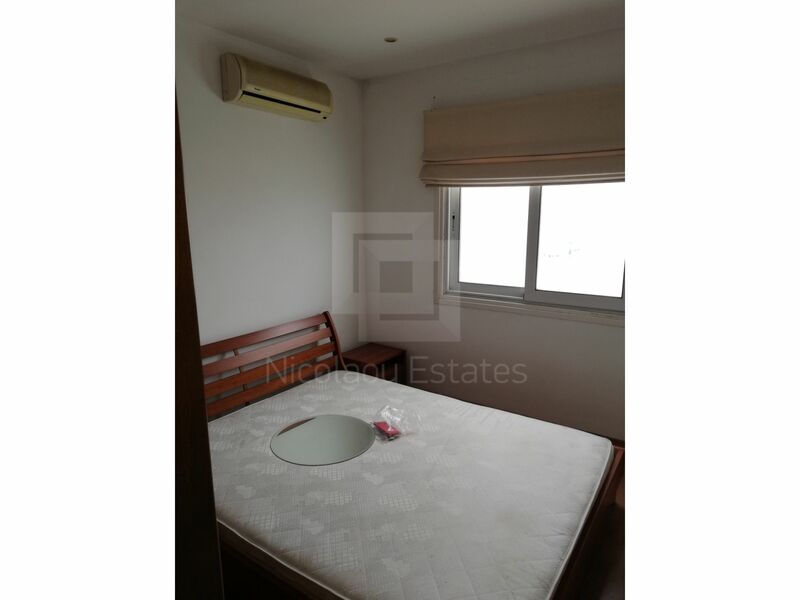 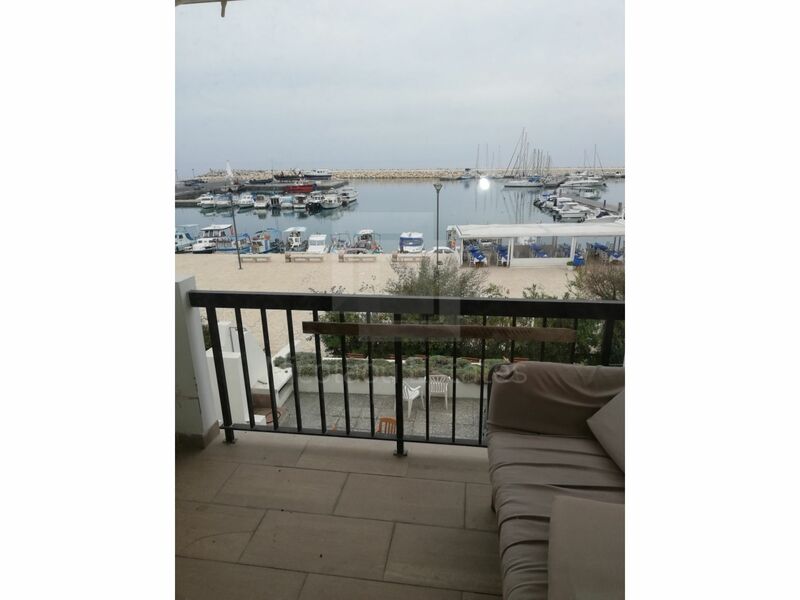 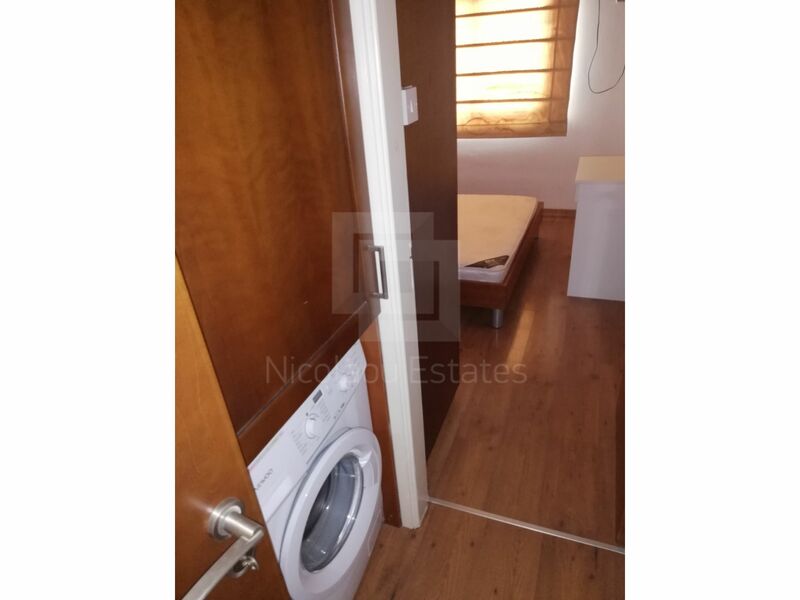 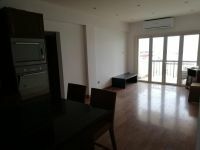 This is a 2 bedroom sea front apartment for rent on the second floor in Governors beach area. Domestic Appliances: Fridge, Oven, Ceramic Hob, Extractor, Dish Washer, Microwave, Washing Machine, Dryer. 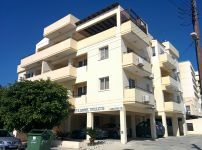 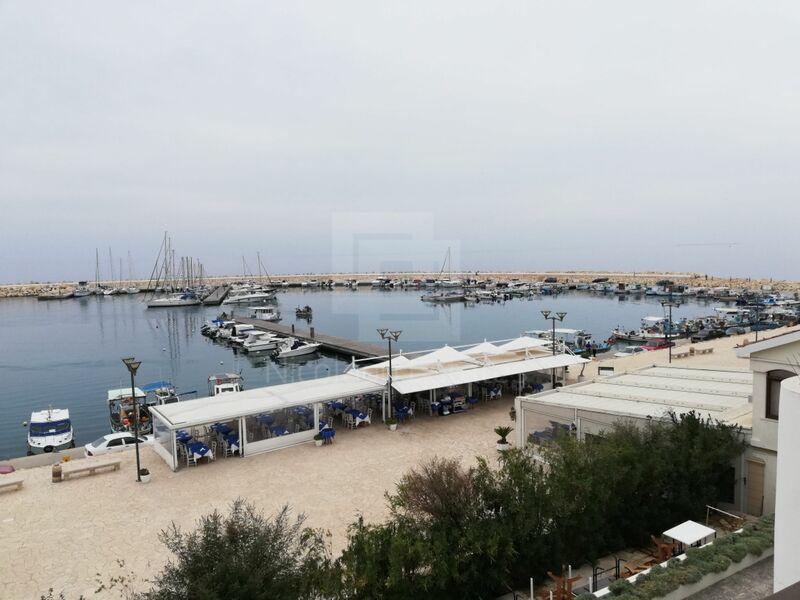 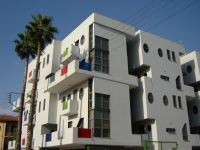 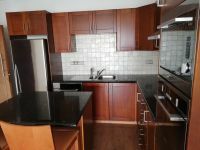 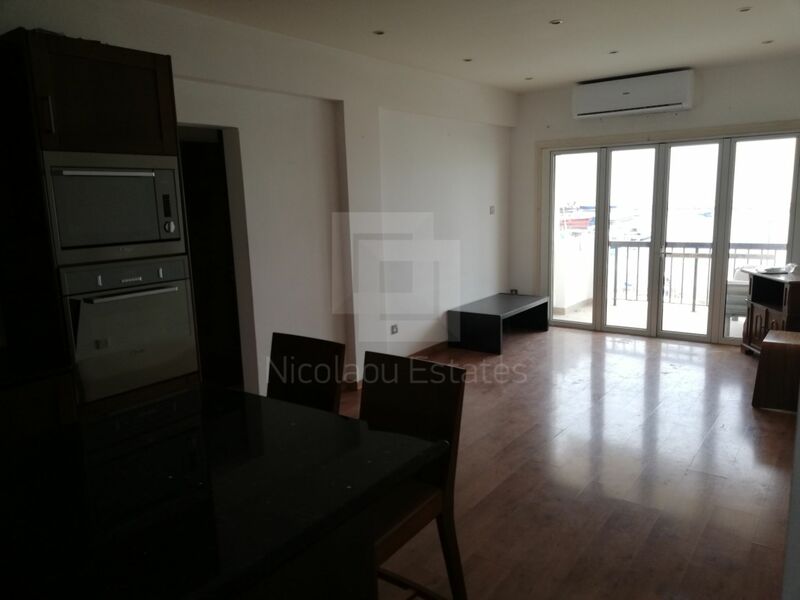 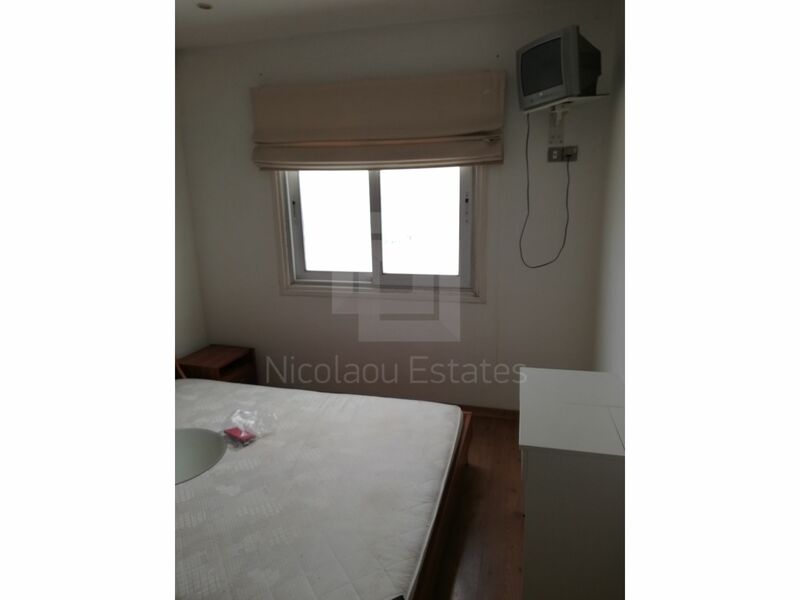 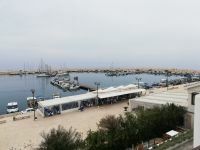 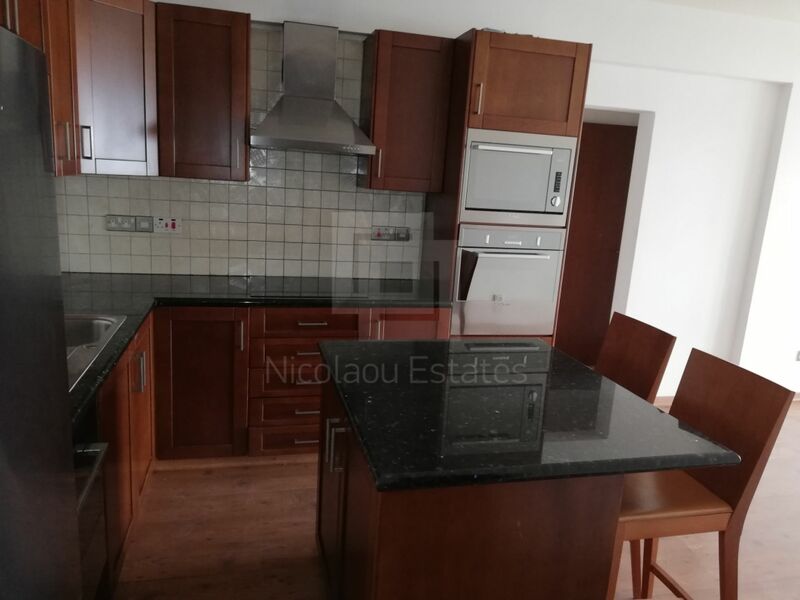 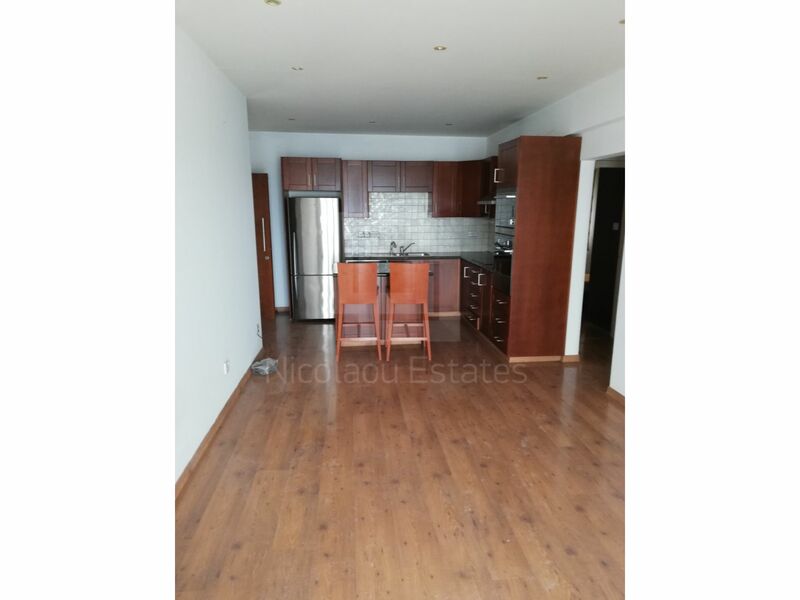 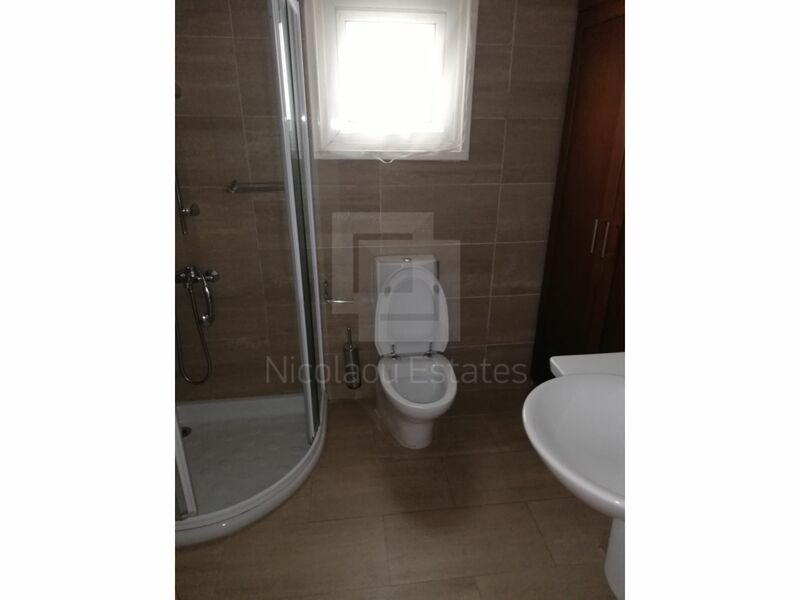 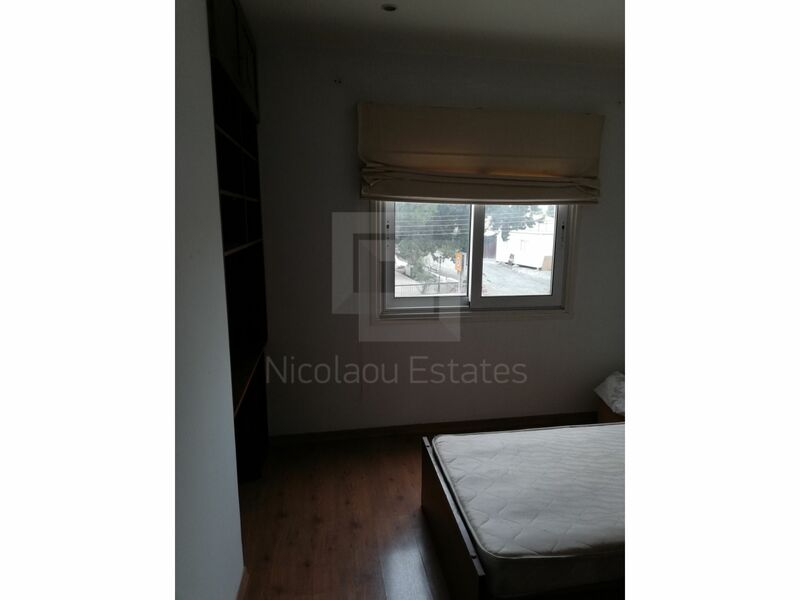 This 2-bedroom apartment in Governor's beach, Larnaka is being offered for sale at EUR 280.000. 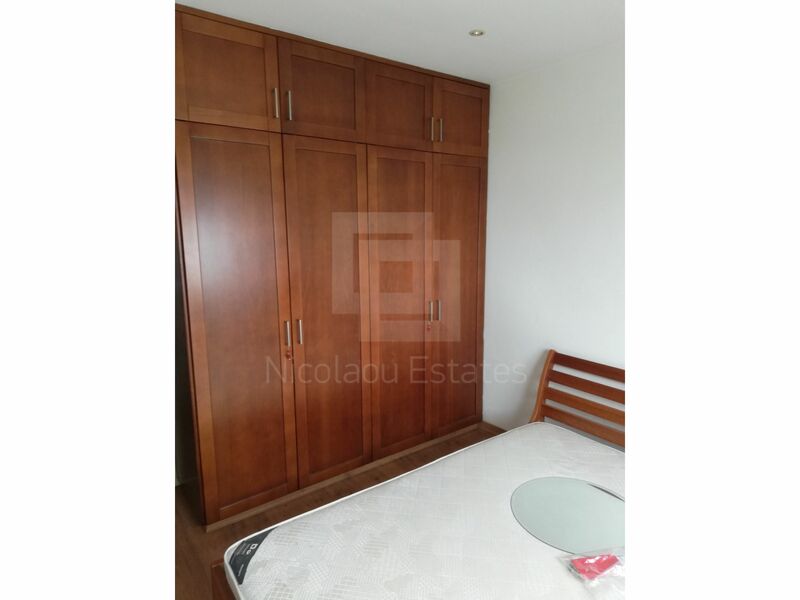 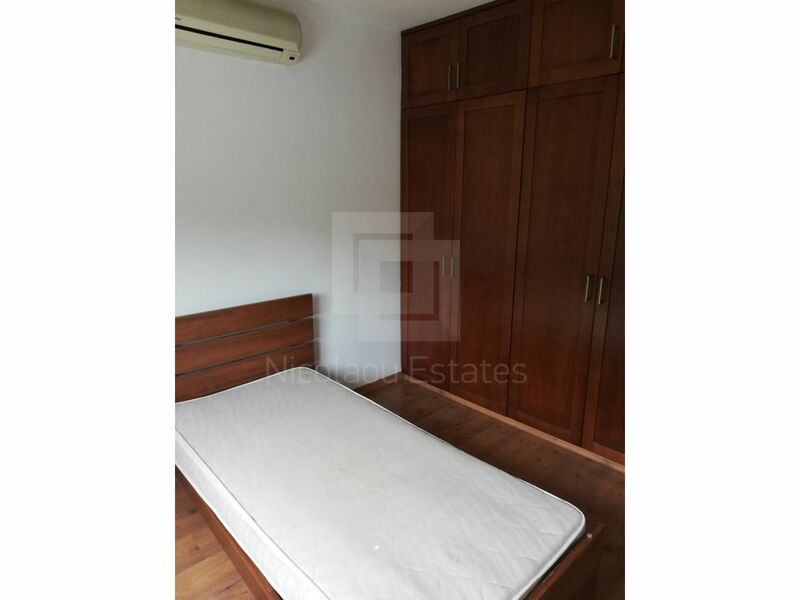 This property is great value for money.